Dump those dry matte lipsticks. Velvet Matte Liquid Lipsticks provide sumptuous lip color in an innovative mousse texture that glides on with ease and coats lips in a rich and conditioning burst of color in a true matte finish. 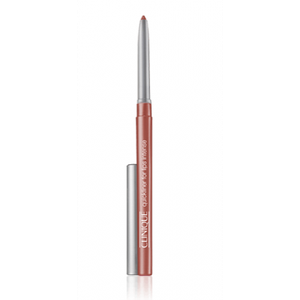 Designed with color perfecting technology, the formula does not flake or dry lips and provides a smooth and flawless finish. 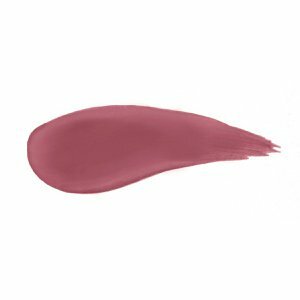 Soft, kissable lips and bold colour – it’s everything you want in a matte. 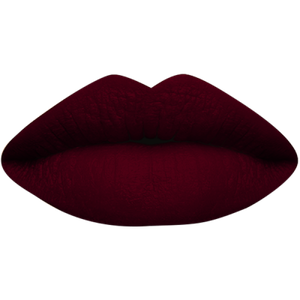 “"Start off with your Velvet Matte Liquid Lipstick in the middle of your lips and spread the color from side to side. Use the side of the doe foot wand to trace along the curvature of your lips.